1.Please carefully check by the SIZE CHART PICTURE and measure your hand careful before you buy it. 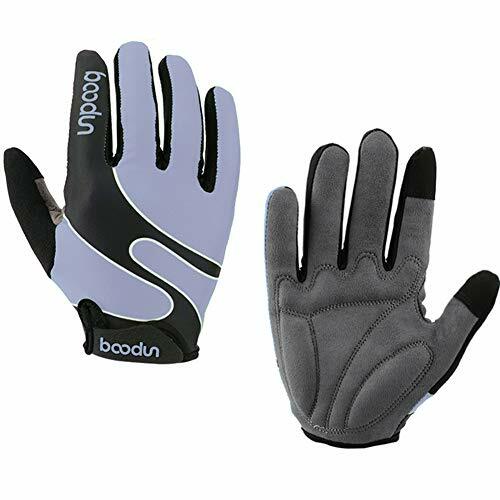 2.If the gloves can not fit your hand, please let us know by e-mail, we will change the size for you. Feature: 1.With two smart tip to touch screen. 2.SBR Palm Pad protect your hands from impacts and abrasion injuries.